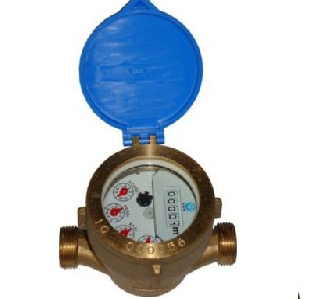 This Single-jet water meter measures the volume of cold potable water passing through a pipeline. It is equipped with a magnetic drive to lower transmission resistance. The sealed wet dial register ensures accurate reading. 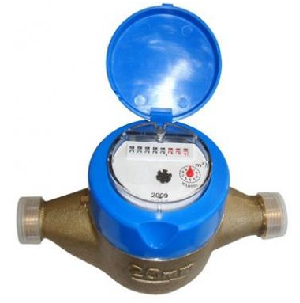 Single jet wet water meter is equipped with a magnetic drive to lower transmission resistance. 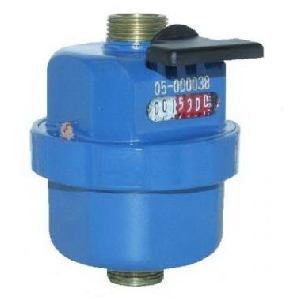 The sealed wet dial register ensures accurate reading. 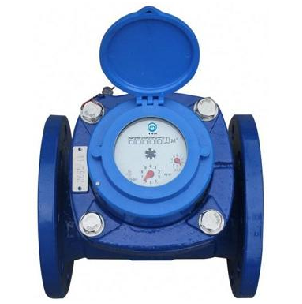 This single-jet water meter measures the volume of cold potable water passing through a pipeline.